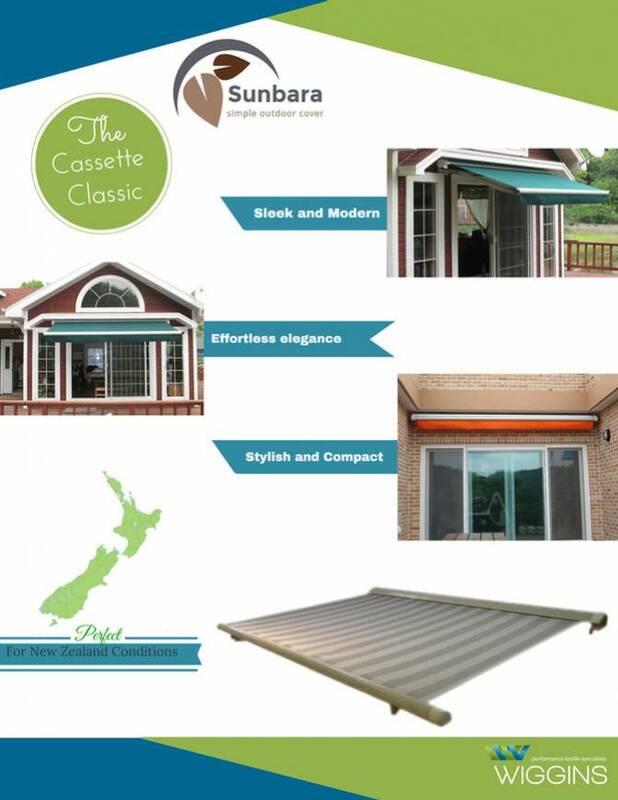 If you do not want a permanent cover over your outdoor space our range of Retractable Awning offers you a practical alternative. 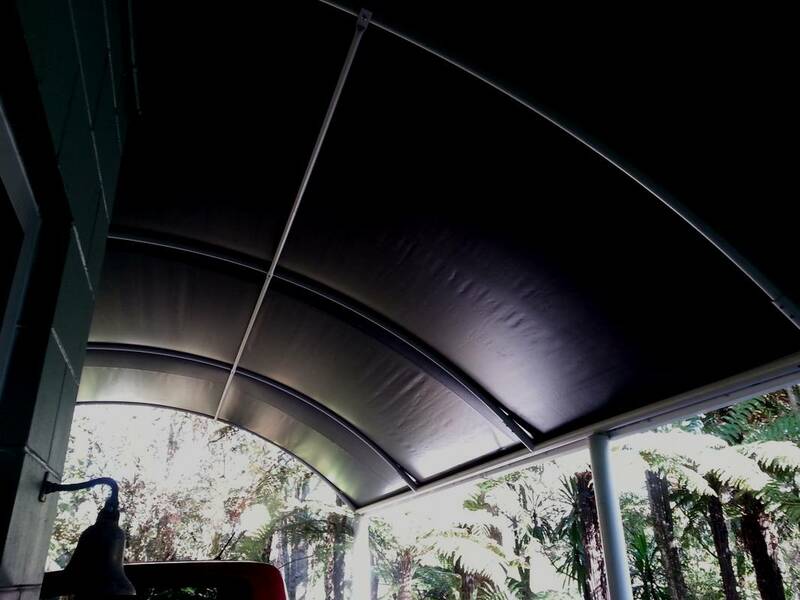 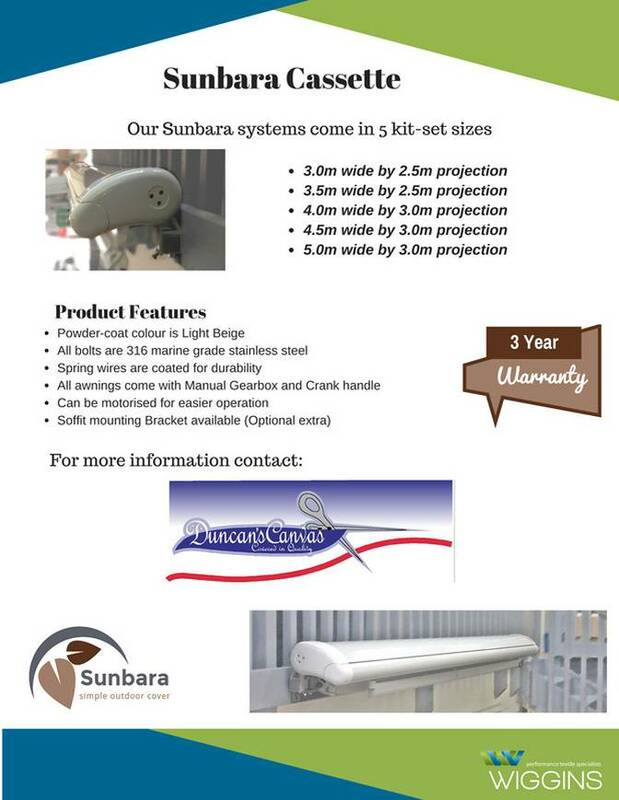 Available in manual or motorised options, Retractable Awnings come in many styles and colours. If you would like to know more or have a project you wish to discuss, please call us on 07 847 4540.